Many of us have ordered DNA testing kits for ourselves to learn about our ancestry. But the boom in at-home testing is also spreading to our dogs. 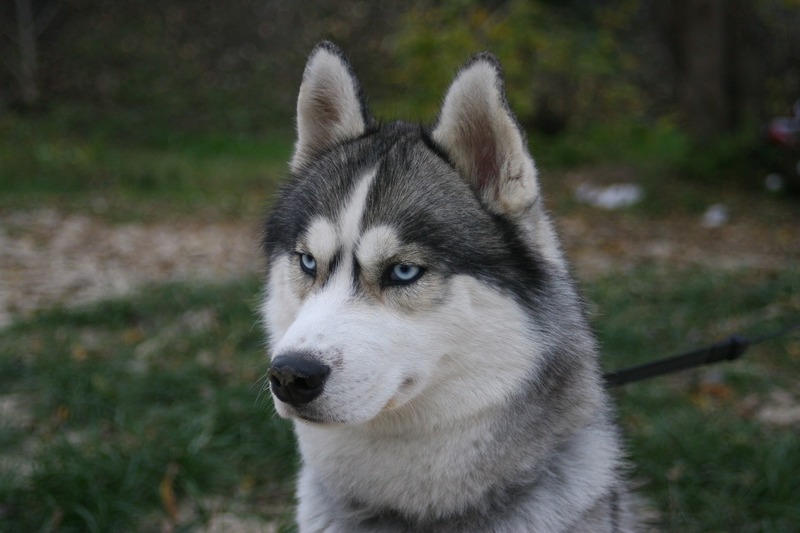 An analysis of the home DNA tests of over 6,000 dogs (combined with photos and surveys from their owners) has led to the identification of a gene duplication on canine chromosome 18 that causes blue eyes in Siberian Huskies. 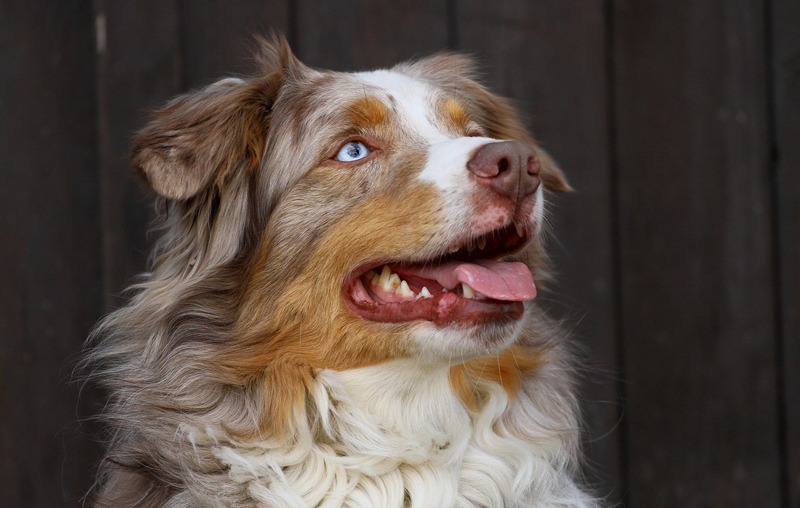 Duplication of a gene known as ALX4 (which plays a role in eye development) causes two blue eyes or one blue/one brown eye in both Huskies and non-merle Australian Shepherds. A report on the study on the Science Daily website notes that the growing field of consumer genomics will lead to increased knowledge about our dogs, as well as ourselves. You can read the full text of the research article HERE. 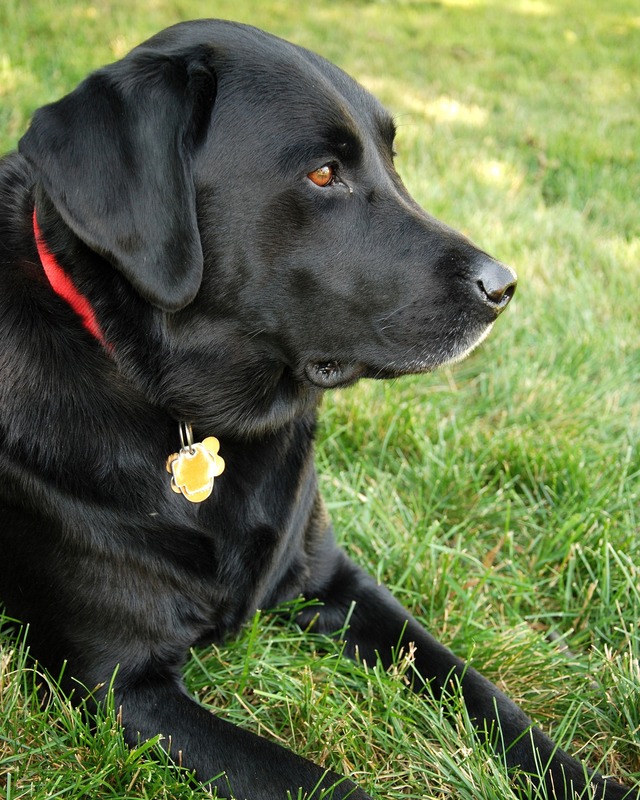 A new study on canine genetics has been getting a lot of attention recently. Do dogs living in modern North and South America retain the genes of the ancient dogs that accompanied the first Americans who came from Asia thousands of years ago? 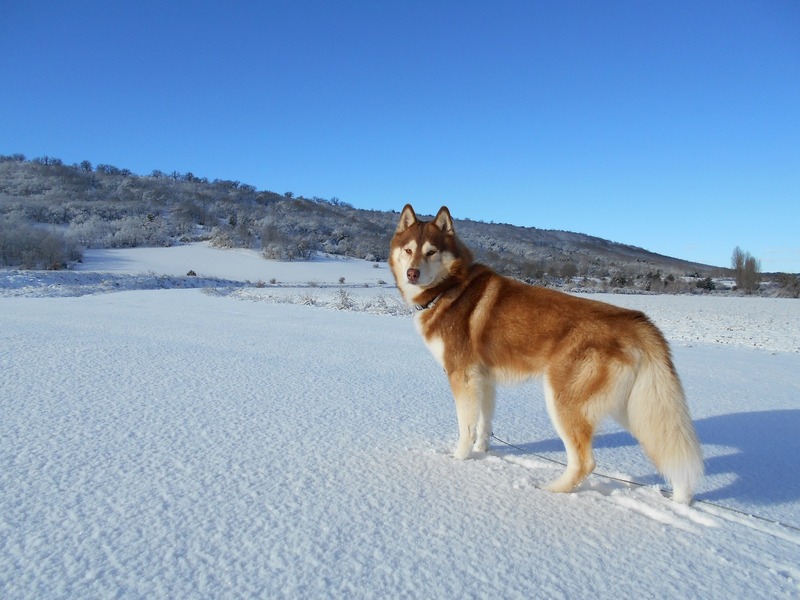 A genetic study of the remains of ancient American dogs reveals that they were descended from the ancient dogs of Siberia (somewhat like today’s Arctic dogs such as Huskies and Malamutes) and not the native American wolf population. These original dogs almost completely vanished after the arrival of European immigrants and their dogs in North and South America. Only a tiny fragment of their genetic code lives on in modern American dogs…and you may be surprised to find out what it is. 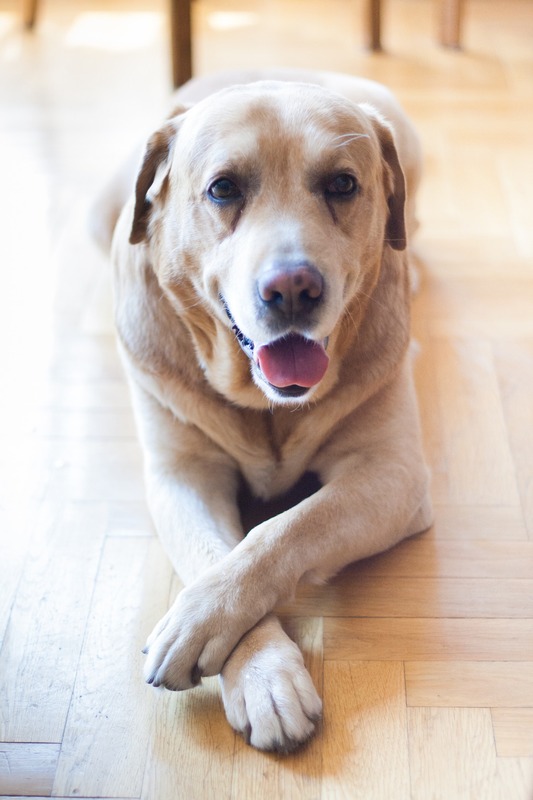 Researchers have discovered that the closest surviving genetic link between these ancient dogs and modern dogs is the canine transmissible venereal tumor, which is a contagious cancer clone that can be traced to one individual dog that lived between 6,000 and 8,000 years ago! You can learn more about this fascinating topic HERE. 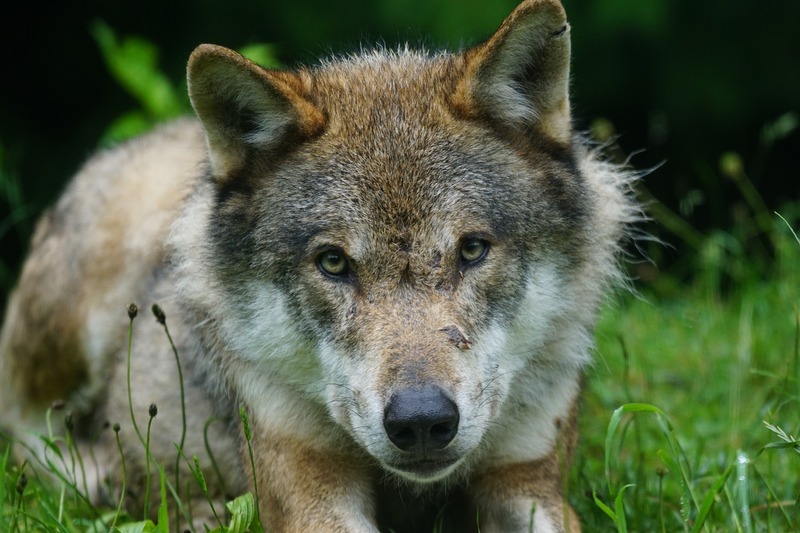 We all know that our dogs are descended from wolves, but did you know that through continued interaction, domestic dogs have left a mark on the wild wolf population? A recent international study of Eurasian grey wolves has found that 60% of these wolves carry some domestic dog DNA, proving that our pups have engaged in some amorous activity with their wild cousins over the centuries. 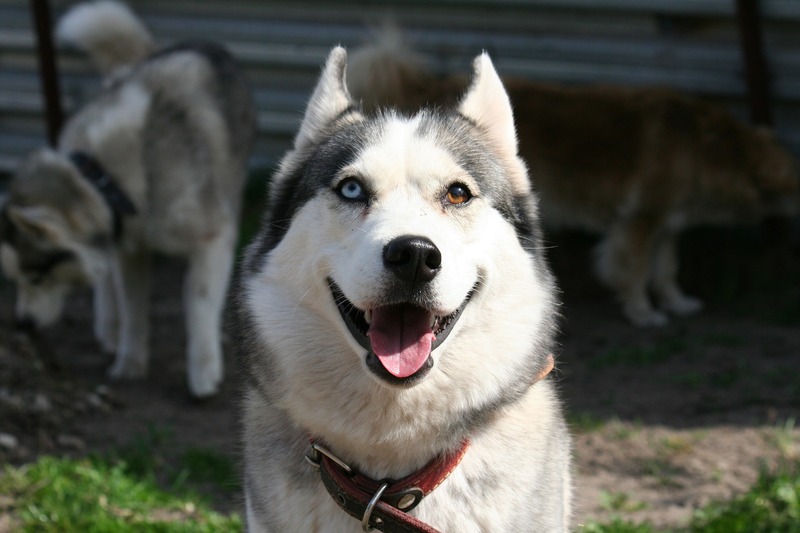 This intermingling of dog DNA in wolves is more common in Europe and Asia than in North America. 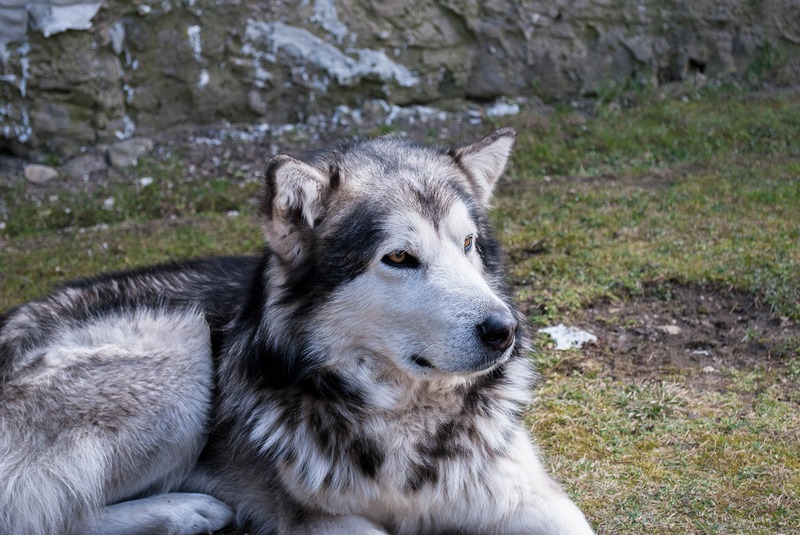 The researchers who conducted the study note that while wolf-dog interbreeding is a known phenomenon, the extent to which our dogs’ DNA has entered the wolf population is a bit of a surprise. They say that our idea of what a “pure” wolf is needs to be revised, since so much hybridization has occurred. 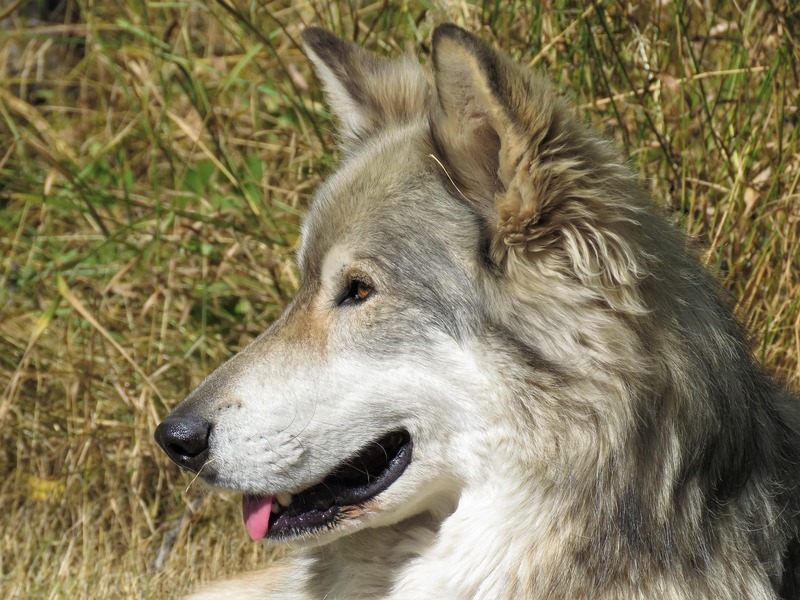 A wolf that may look wild may actually be a hybrid with some dog DNA. 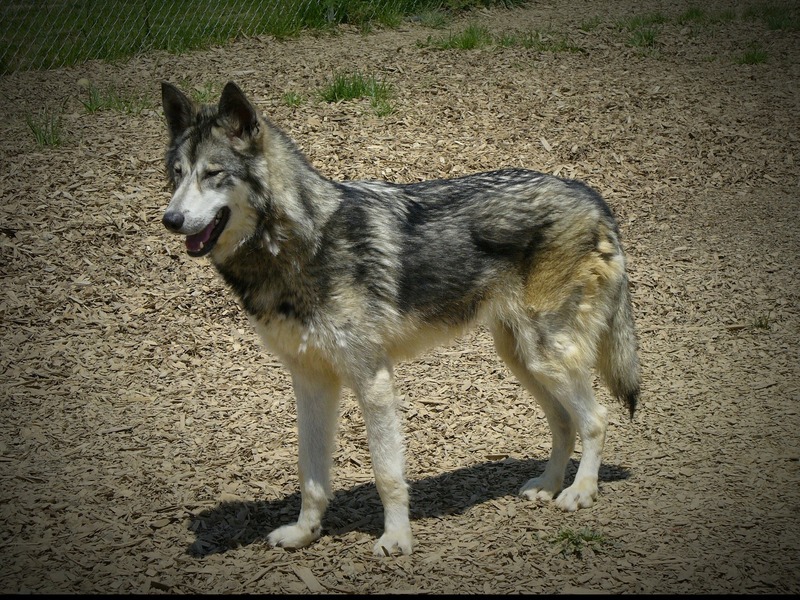 What have been the main causes of wolf-dog hybridization over the years? 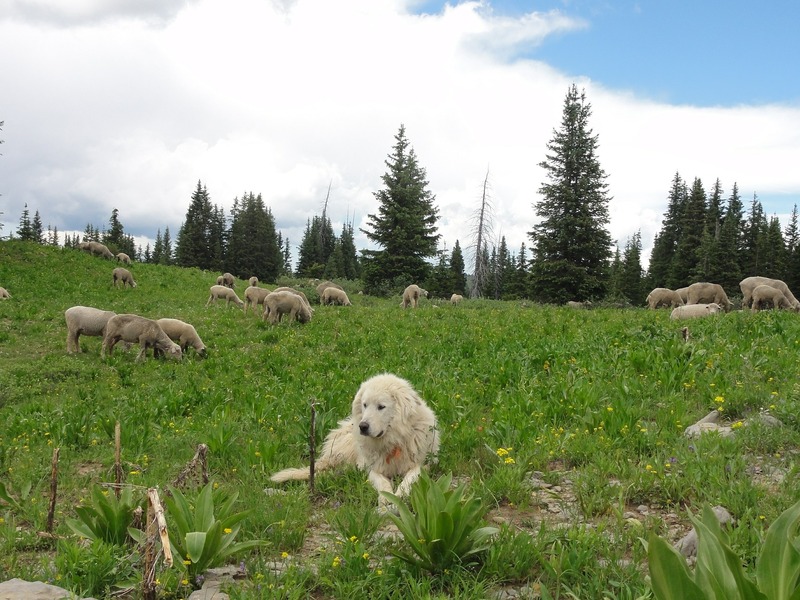 Free-ranging (and unaltered) dogs, shrinking wolf population sizes, and unregulated hunting, say the experts. Interested in learning more? You can read the full article HERE. 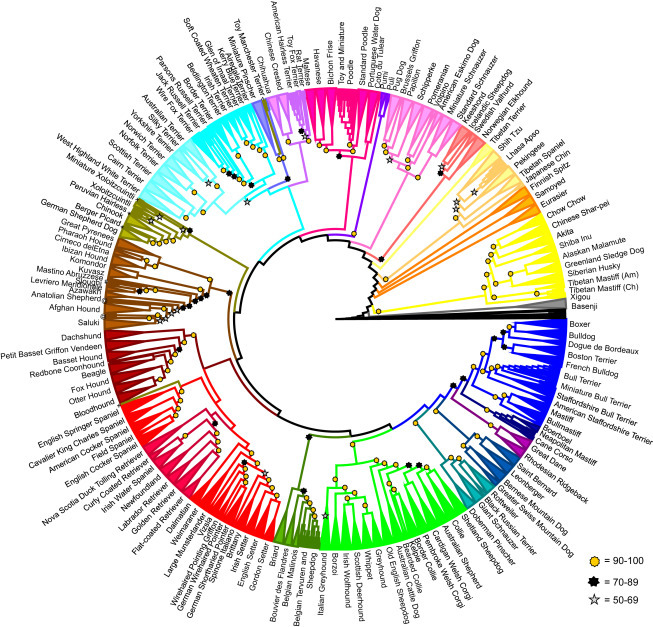 At first glance, a new visual representation of the canine family tree looks more like a pinwheel than a maple, but the researchers who recently mapped out a genetic history of over 160 dog breeds (published in the journal Cell Reports) have provided us with fascinating new insights into the evolution of dog breeds and how they are related to each other…and human history. 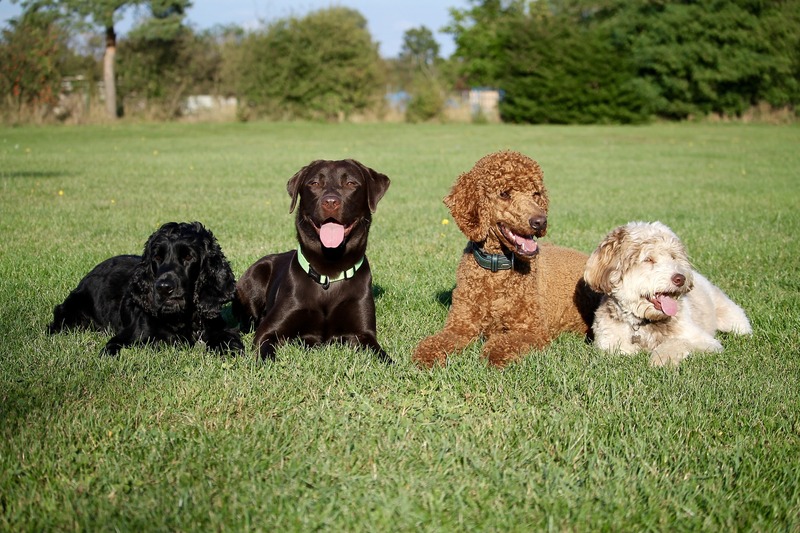 A study was conducted on the genetic data of 1,346 dogs representing 161 different breeds from all over the world. 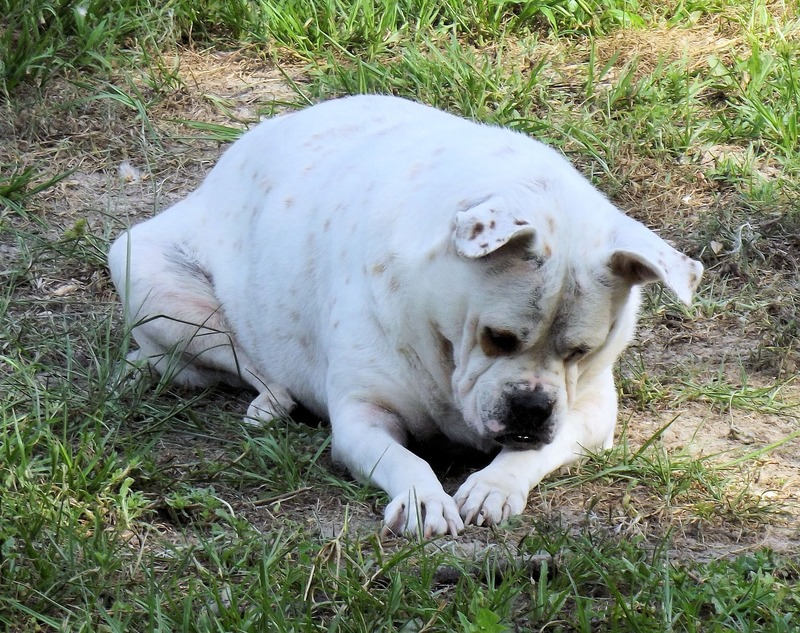 The researchers discovered that while many breeds are interconnected, there are also some interesting outliers that have few connections with other breeds. 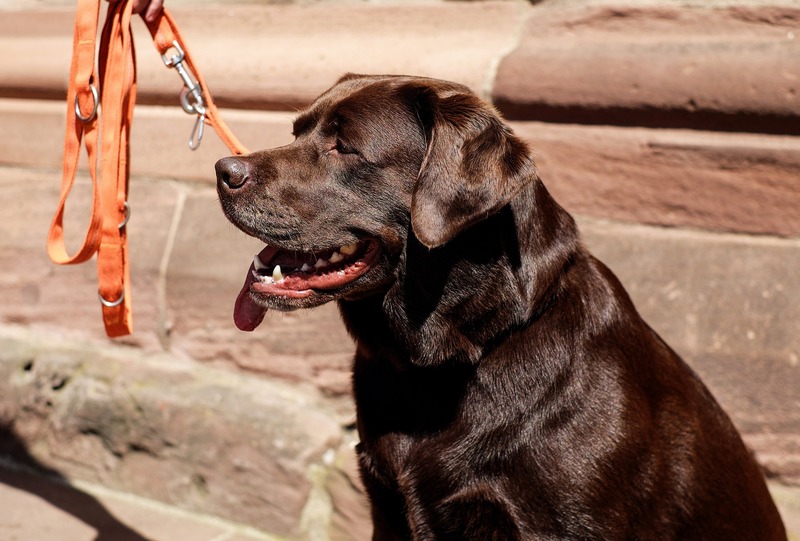 The connections between breeds can happen by chance, with human migrants who bring their dogs with them to other parts of the world, or through direct human intervention via cross-breeding. As an example, the researchers highlight genetic variation among three breeds in the study (the Tibetan Mastiff, Saluki, and Cane Corso). DNA collected from populations of these dogs in the US was quite different than DNA collected from the breeds in their countries of origin. 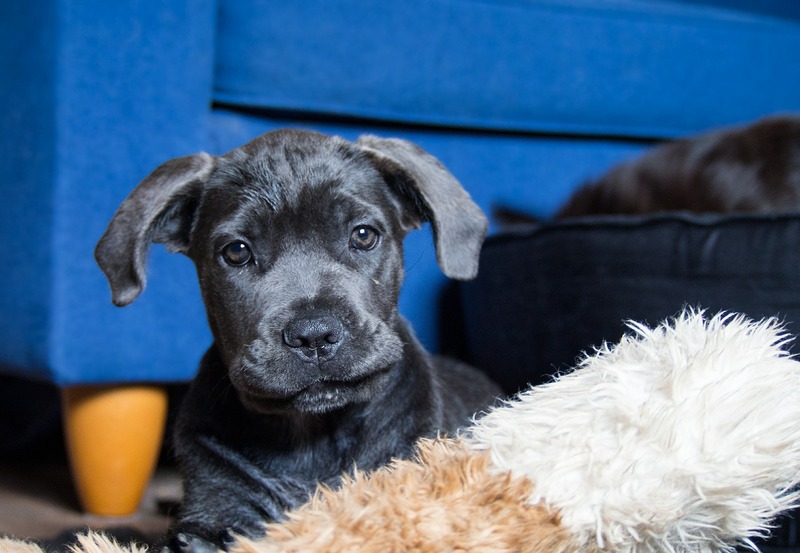 For example, American Cane Corso dogs show much more evidence of intermixing with other breeds (Mastiffs and Rottweilers) than those in their country of origin, Italy. What are some other interesting findings of the study? 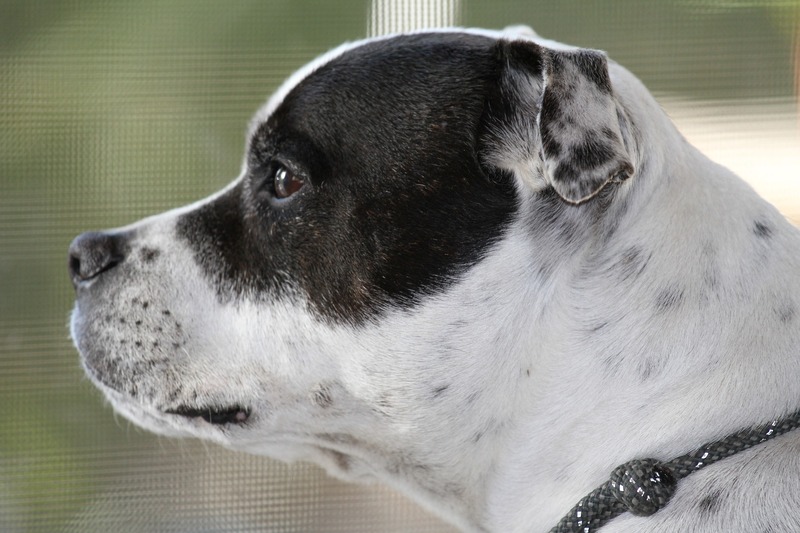 The researchers were able to confirm historical accounts of our creation of bull terrier breeds (for the purpose of dog fighting) through genetics. All bull and terrier crosses can be mapped to the terriers of Ireland during the years 1860-1870, according to the study. Speculation that the domestication of dogs first occurred in Central and East Asia is confirmed by genetic testing that identifies Asian spitz-type dogs as among the very earliest breeds. Dogs traveled from Asia to the Americas 10,000 years ago with the first human migrants. But the original New World dogs, like the distinctive Xoloitzcuintle, eventually encountered the dogs brought to the Americas by later European migrants and extensively interbred with them, especially herding breeds. The authors point to two breed types—sighthounds and livestock guardian dogs—as examples of how breeds can develop in different geographic regions (the UK and the Mediterranean in this case) and share similar characteristics but not the same genetic material. 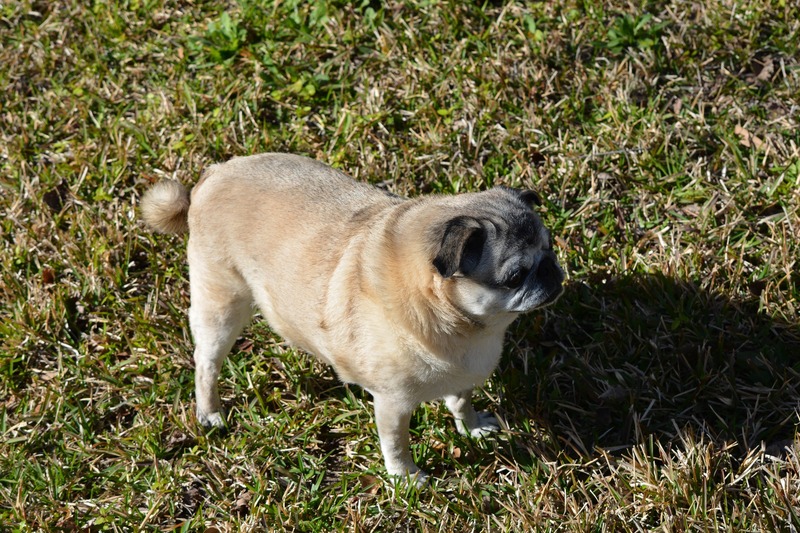 So a trait like speed or large size can be developed in isolation, but the resulting dog can be similar to unrelated dogs from other areas. Interested in learning more? You can read the full text and see more illustrations HERE.